Listen. I am going to make this easy to understand. 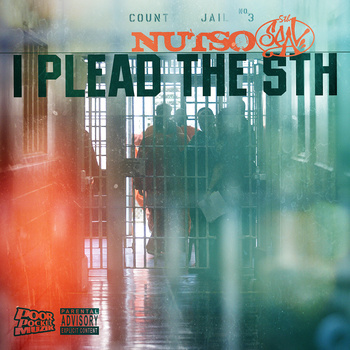 If you like that raw, grimy, New York boom-bap, then Nutso is that dude. I don’t know if there is a doper delivery in the Rotten Apple than his. Sure there are people who have clever rhyme schemes and intricacies but when it comes to straight flow and emotion, Nutso has got it on lock.